This is the place where you'll find news about All Shadows And Deliverance, Usain Bolt Records, Kindvriendelijk, and possible other projects that I'm involved in. Give me some time to figure things out here. If you want to order stuff from Usain Bolt Records, mail me here. 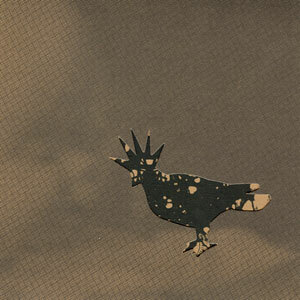 You can find Usain Bolt Records on Facebook here or on Discogs here. 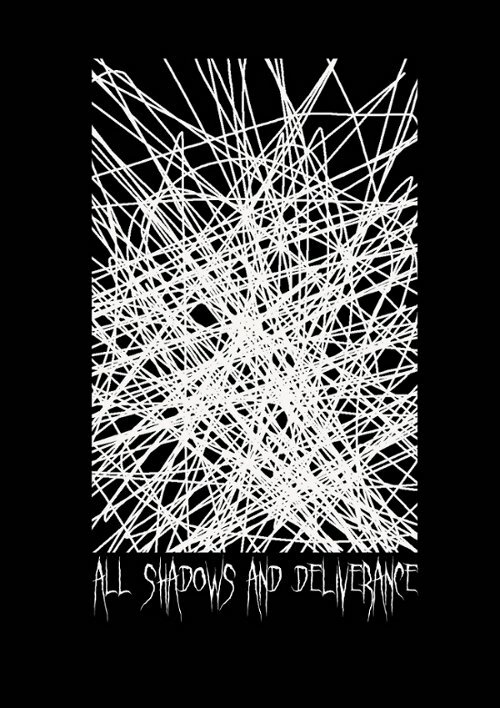 I have also an outdated Myspace page for All Shadows And Deliverance. Please don't mail me there, I don't check that page anymore, but at least there's some music to listen to. I will set up a Soundcloud page soon with more music and free downloads. 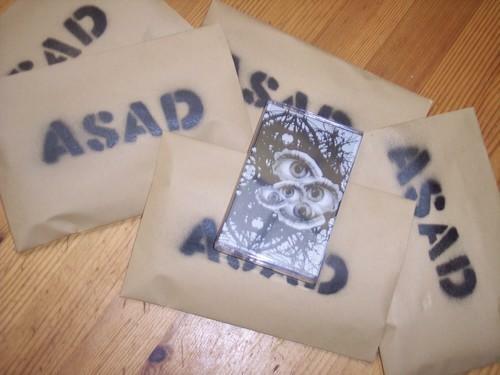 New ASAD stuff is coming up soon. Keep your eyes open.